Anttalainen is the kind of defenceman that doesn’t show on the headlines or make highlight reel plays. He played simple game and made safe plays with the puck. 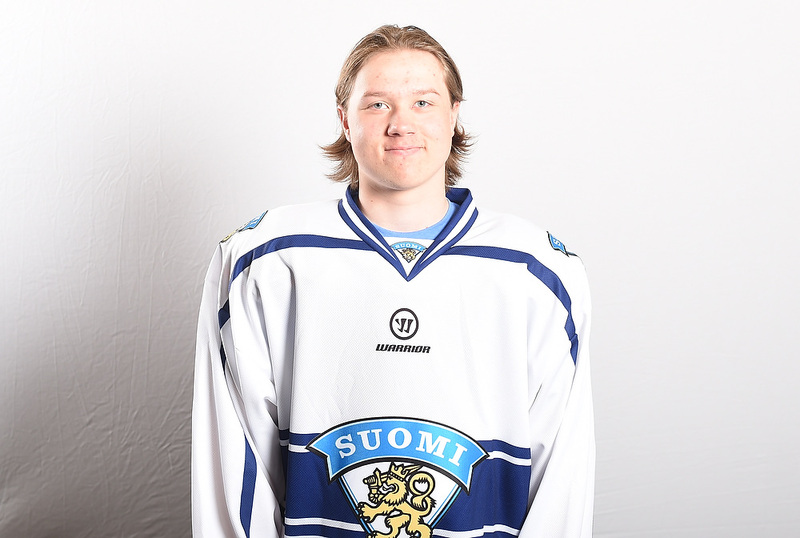 Anttalainen is good in positioning and his gap control is very good. He isn’t very physical and likes to defend with skating and stick. I don’t think Anttalainen has NHL potential in him, but a respectable career in European leagues is very possible.